George Frederick Ernest Albert, 1865-1936. King of the United Kingdom of Great Britain and Ireland, 1910-1927; King of the United Kingdom of Great Britain and Northern Ireland and King of Ireland, 1927-1936; Emperor of India, 1910-1936. Naval appointment signed, George R.I., September 16, 1912. Countersigned, Louis Battenberg, by Louis Mountbatten, 1854-1921, formerly Prince Louis Alexander of Battenberg, Admiral of the Fleet. 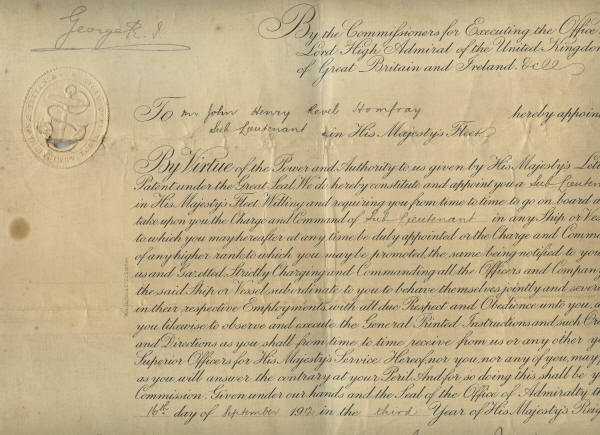 George V appoints an officer in His Majesty's Fleet, "willing and requiring you from time to time to go on board and take upon you the Charge and Command of sub-lieutenant in any Ship or Vessel to which you may hereafter at any time be duly appointed." George V was the first monarch of the House of Windsor. The grandson of Queen Victoria and the son of King Edward VII, of the German House of Saxe-Coburg-Gotha, he changed the family surname to the English name "Windsor" and disassociated himself from his German relatives, abandoning his subsidiary German dynastic titles, as a result of World War I.
Mountbatten was the grandfather of Prince Philip, the consort of the reigning Queen Elizabeth II. At the urging of George V, he relinquished his title of Prince of Battenberg in the Grand Duchy of Hesse and also anglicized his family name, changing it from the German “Battenberg" to its English translation “Mountbatten,” in 1917. Prince Philip took that surname when he became a British citizen in 1947. Both King George V and Mountbatten have signed this document in fountain pen. 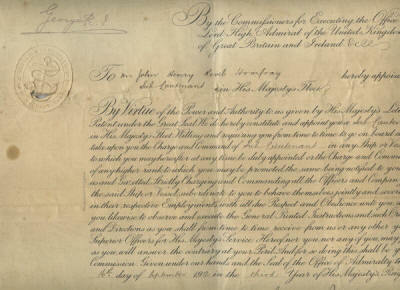 The document itself shows some soiling and wear, and there is some paper loss in the embossed seal. Overall the document is in good to fine condition. We could not scan this entire document because of its size.  These scans, however, accurately show its condition.